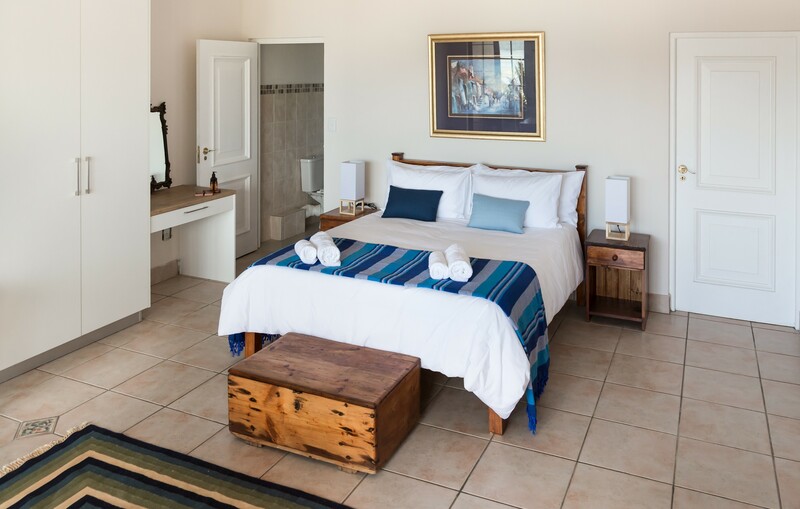 Kevin and Betsie Jackes welcome you to their stunning guesthouse offering Bed & Breakfast and self-catering accommodation in Knysna, at the heart of South Africa’s Garden Route. 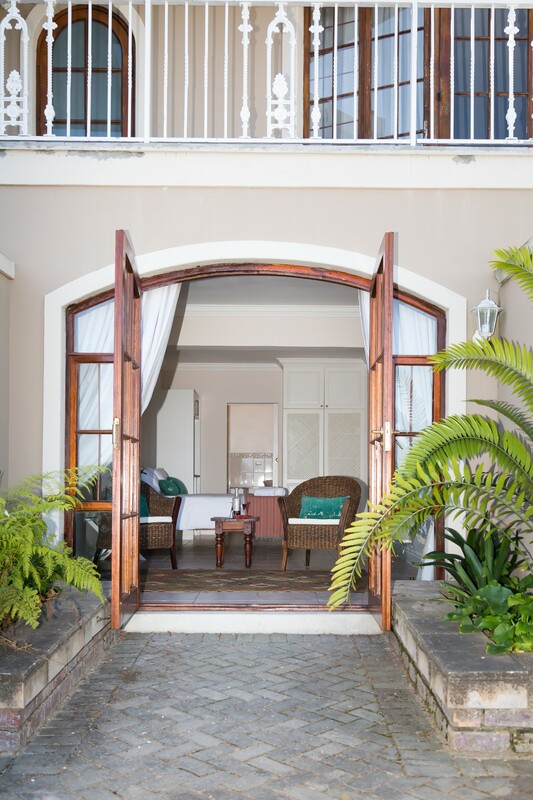 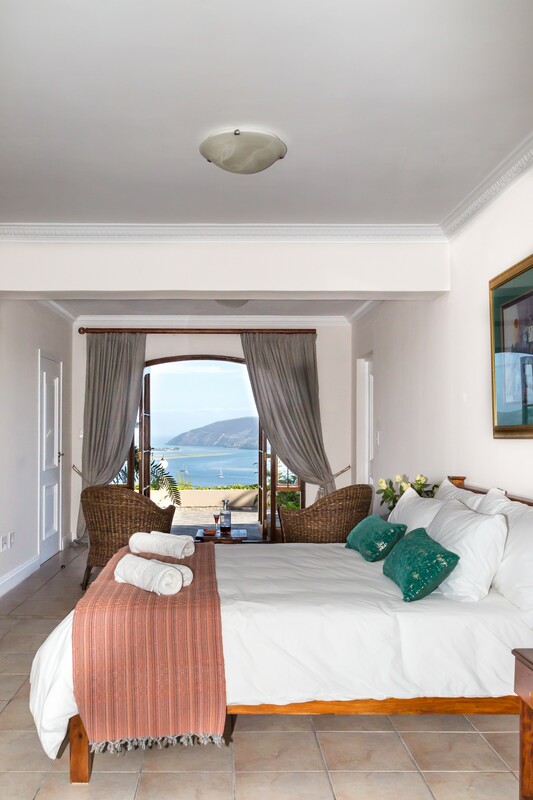 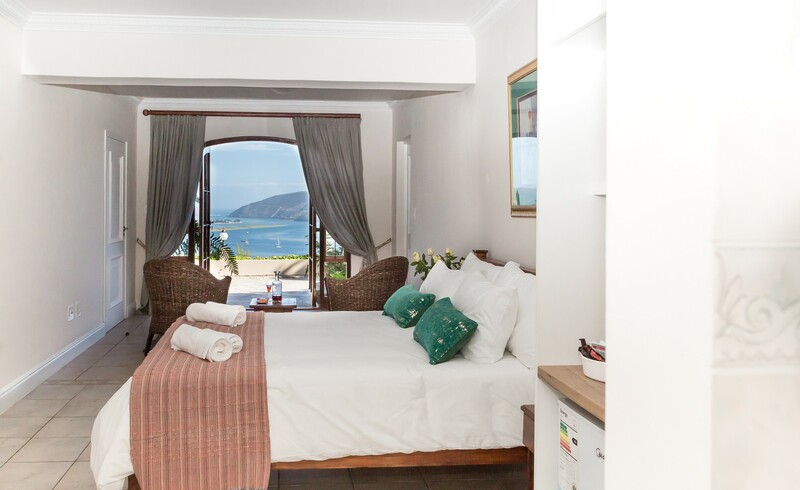 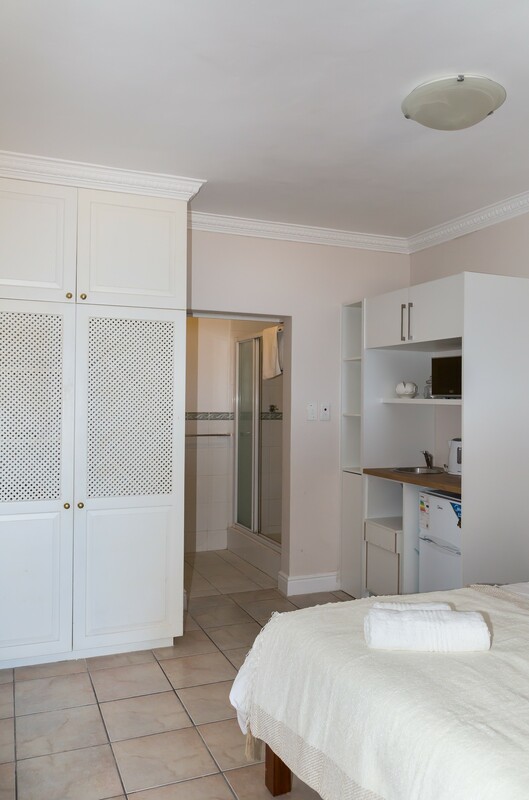 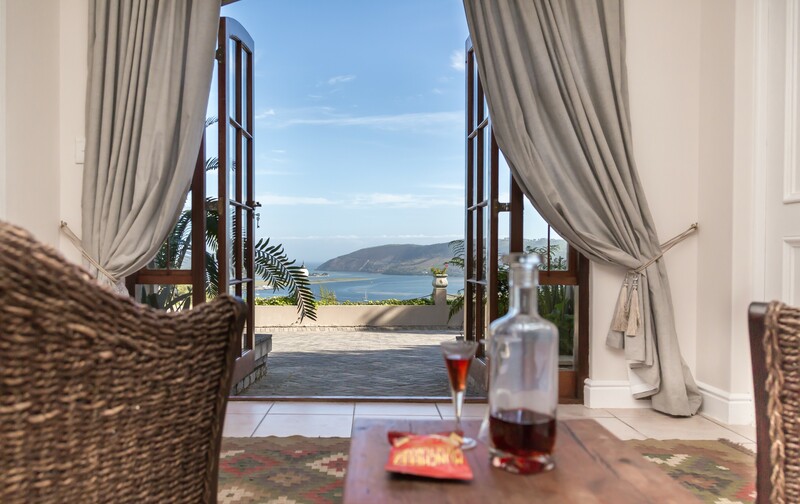 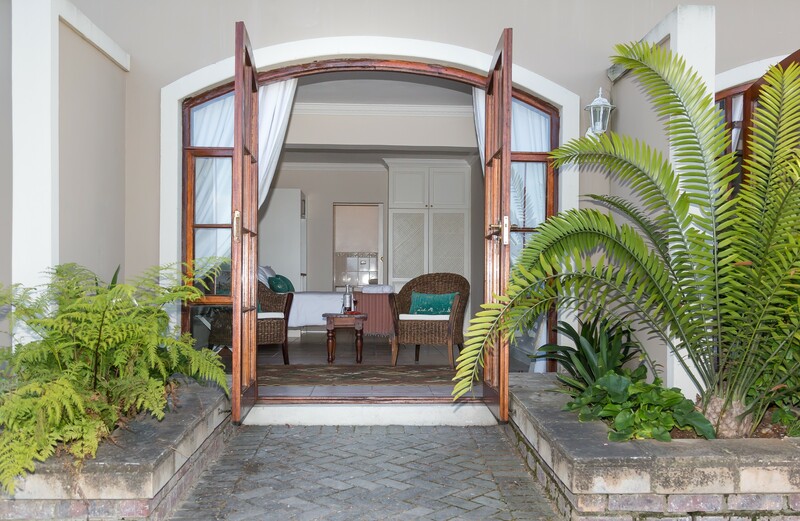 Approximately 1,8km from the centre of town, Moncrieff Manor is close enough to the fun and excitement of Knysna and her beautiful surroundings while the elegant rooms offer a quiet sanctuary of relaxation and rejuvenation. 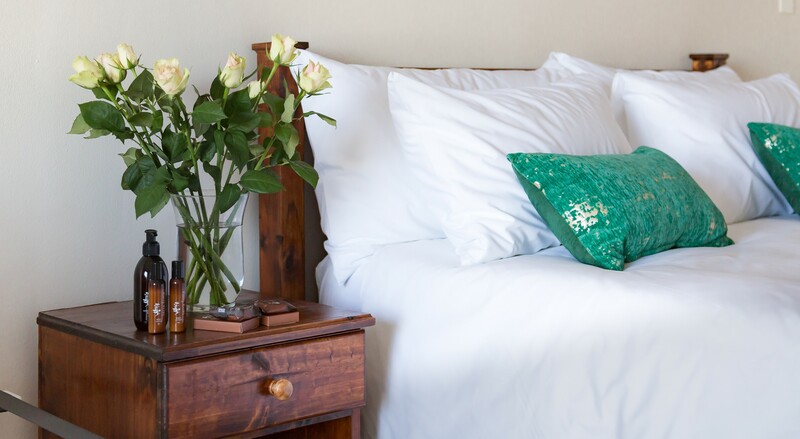 Kevin and Betsie are available to recommend suitable activities and restaurants and, should you require them to, to assist in making the necessary arrangements. 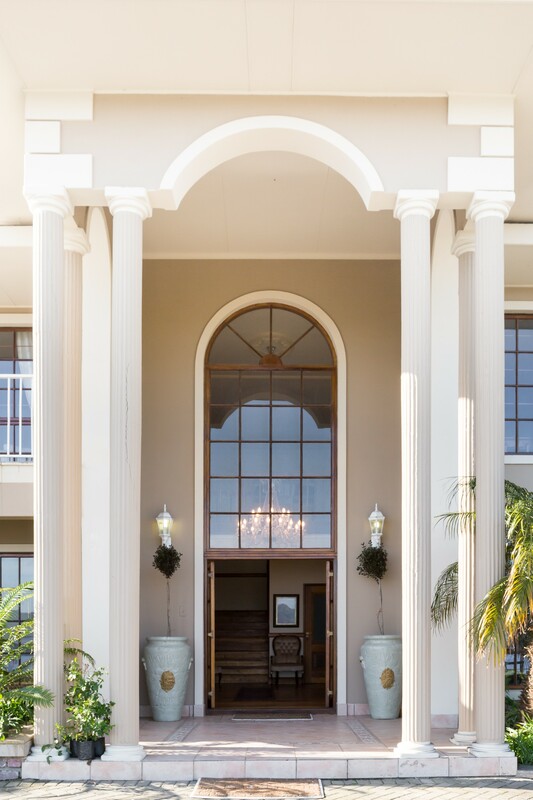 Transfers to and from George Airport may also be arranged on prior notice. 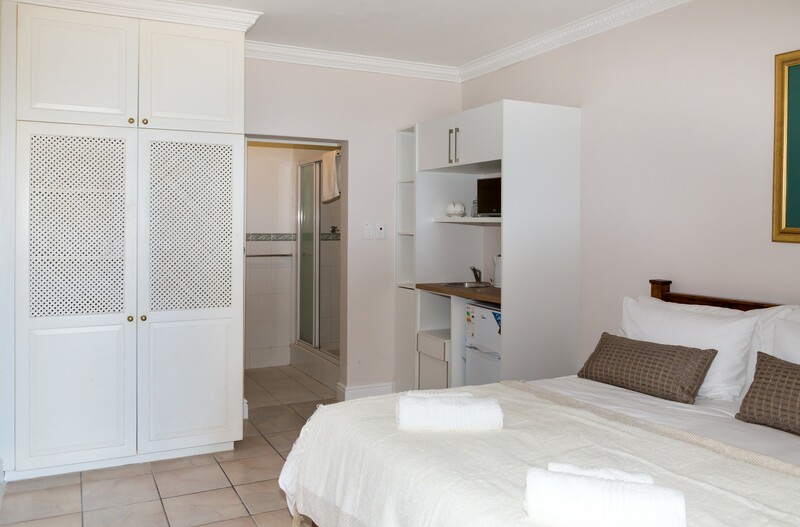 Guests enjoy safe, off-street parking and free WiFi, and all major credit cards are accepted.